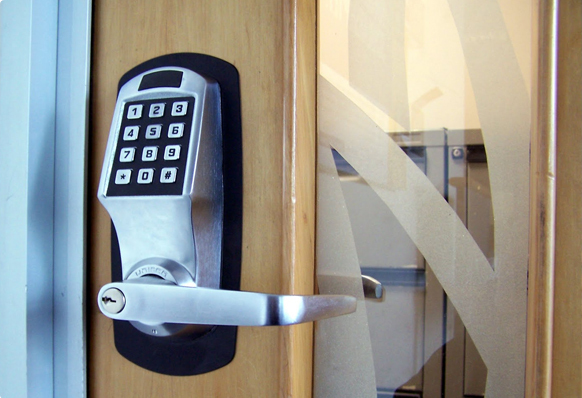 We are the leading provider of residential locksmith service in the area. From apartment complexes to a single unit home. Only 24/7 Jackson Locksmith of Jackson, MS is the leading locksmith company in providing best residential security locksmith services in Central Mississippi. We are already known in bringing the best value of our clients money with our top quality yet affordable products and services for any types and kinds of security problems. Our dedication in providing the best residential security options and services to our customers is proven by our growing clients in areas like residential homes and apartments. Our company's main goal is to provide best options of quality services to our valuable customers 24 hours a day, 7 days a week. 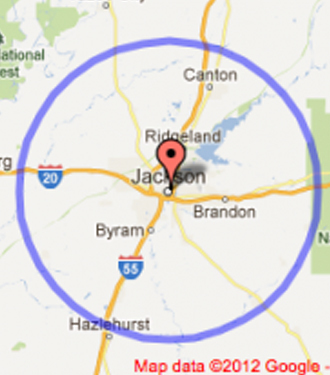 24/7 Jackson Locksmith of Jackson, MS provides the fastest, reliable and efficient locksmith services in the entire Central Mississippi area. Our company offers only the top quality of security products and services at the affordable price. 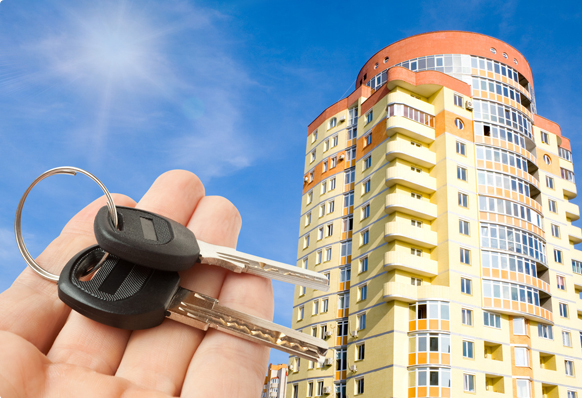 Our technicians are expert and skilled handling different types of residential locksmith problems 24/7. Whatever residential locksmiths concern that you need, let 24/7 Jackson Locksmith handle the job for you. We are available to help you 24 hours a day, 7 days a week. Because in 24/7 Jackson Locksmith we understand all your locksmith concerns. 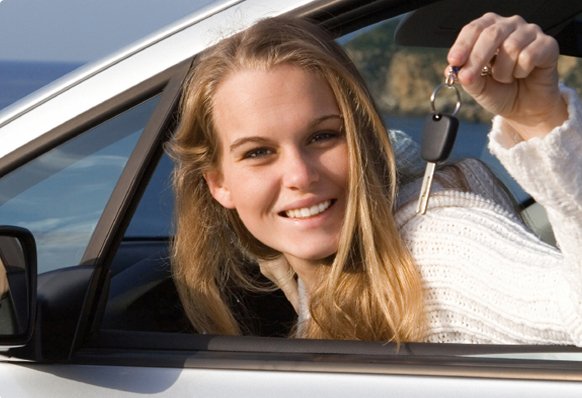 We guarantee you the best locksmith service that you can have in Central Mississippi. What are you waiting for?